Are you excited to start a business? Do you have an idea, or are just fascinated with the idea of launching and growing your own enterprise? If so, then congratulations! Starting a business can be a remarkable journey that can change your life for the better. So if you want to discover how to start your own business and set yourself up for success, download now! This is all information you can know without any experience in business, and is readily available for free on the internet. I thought it would have more useful information and actual numbers, or at least some type of in-depth research but it was 99% filler and common sense. That said, I did like the section on reasons to go with a partnership or LLC, or LLLC, or corporation structure. That I had never really thought about liability and other structures for a privately owned business. I just wish the book had had more statistics and analysis. 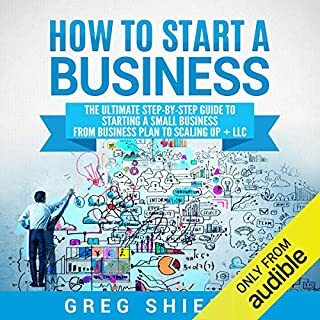 “How to Start a Business: Step-By-Step Start from Business Idea and Business Plan to Having Your Own Small Business " is like having an owner’s manual for starting your own business. 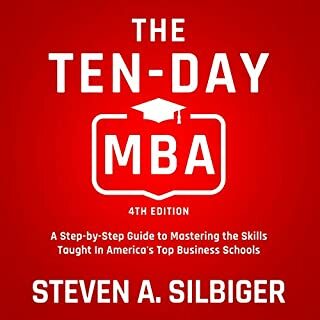 I highly recommend this book not only to anyone looking to follow their entrepreneurial calling but also to those who own a business as many of the topics discussed will still be applicable for maintaining and driving that business forward. Starting Your Own Business as owner's manual. 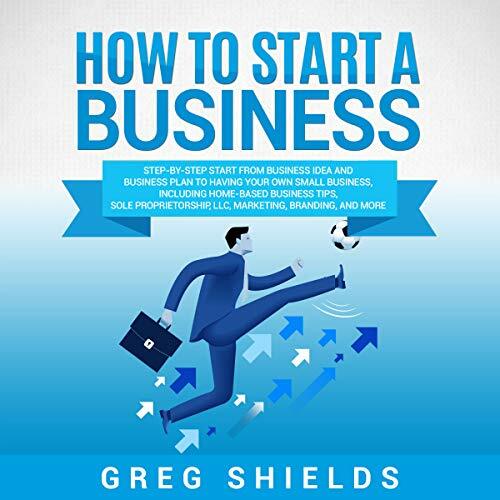 Just finished “How to Start a Business". I wish that I had access to it six years ago when I started my own business. 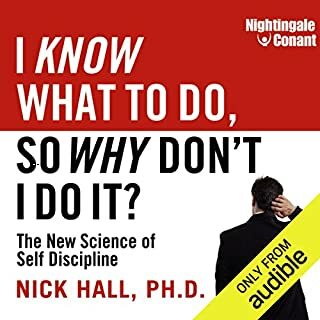 What I really admired about this book is that the author not only detailed what worked to create his successful business, but he also included what didn't for the business that failed. It would have been very easy to omit including the failed business. Starting a new business, take this book. Thank you Greg Shields for putting this book together. I recently started a business and would refer to the information in this book constantly. It truly helped us get the business up and running. I am going to start a new business and my Purpose is Profit: This is truth (always) behind any business. 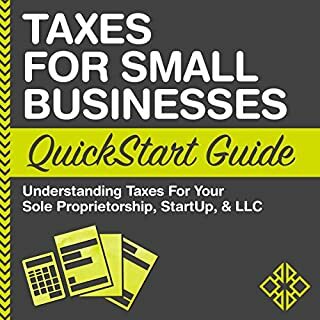 There are structured differently than the broad-based other industry, and it articulates elements of small business in understandable terms. 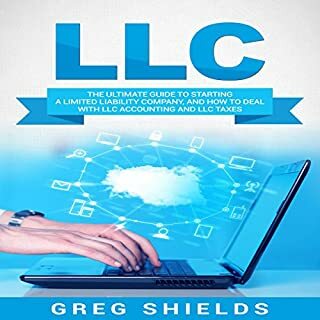 In addition to the nuts-and bolts information, the authors’ individual experiences of walking the line between entrepreneurial dreams and business realities are invaluable to one who is launching into a new venue. I highly recommend this book. The author nailed it for us. Here the author tells you all the main ingredients but leaves out the key secret ingredient, so that the success of the sauce will not be there. Greg Shields, on the other hand; tells you all the ingredients and gives you the right direction to make a successful sauce. This is one book I will be able to leave on my desk and refer back to. It is not just informational but also a great read, He really brings you in and surrounds you with knowledge from his life's story. The author didn't leave anyting behind. 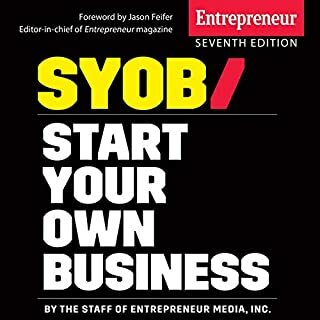 The author gives step by step directions on your start up, from failures to his success stories, not leaving anything out. I have read a lot of entrepreneurial books, start up books, and business books, but they all leave out the key secret to making huge success. Greg Shields did not leave this out, I can best describe this book as your grandmother’s sauce. For doing a business there is always Purpose Is Profit which is inspiring and pragmatic. If you are a potential entrepreneur, the book will encourage you, help you figure out when the time is right, and then guide you along the entrepreneurial path. A kind of authentic start. Well, first of all, you only get one book with your order. It's kind of pretty well start your own business selling something when you only have one of them. Duh. I gave it five stars for the pretty colors on the outside of the book, on the jacket thingy. If I sell this one, I'll buy more. Then I'll, wait, what? It's about.....never mind. This book is excellent. Has lots of good information. This book is very general but it covers a wide range of areas. I enjoyed reading this book and it is something that I can refer to over and over again. I recommend it to both upcoming and established businesses. This is a book full of insights. I recommend it to both upcoming and established entrepreneurs. Great Product. Gave as a gift to my son who is looking into starting his own business. It is a great, easy read, and the book's contents are easy to find, and read, and will be an excellent resource to refer to time and time again. Libraries should have this as one of their reference or resource books for their patrons to check out.